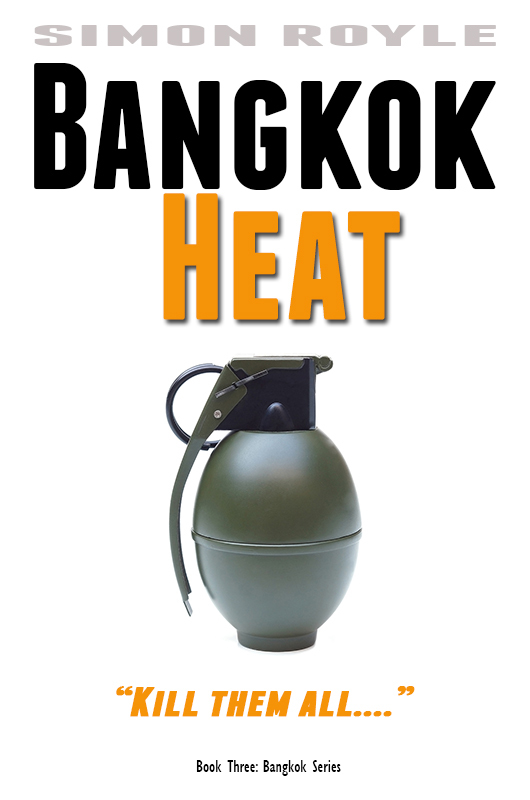 BANGKOK HEAT – COMING SOON. Bangkok’s shutdown. The country’s on the edge of civil war. Daily shootings and bombings go ignored as a partisan police force takes political sides. Blending in with the political violence, an invisible hand is killing off the District Heads, and pinning the murders on Chance. The evidence against him is solid and the chief of police wants Chance behind bars, forever. With Chance on the run, the family businesses are under threat as under constant surveillance from the cops, nothing moves. Where shark’s smell blood, gangsters smell weakness; wherein opportunity.